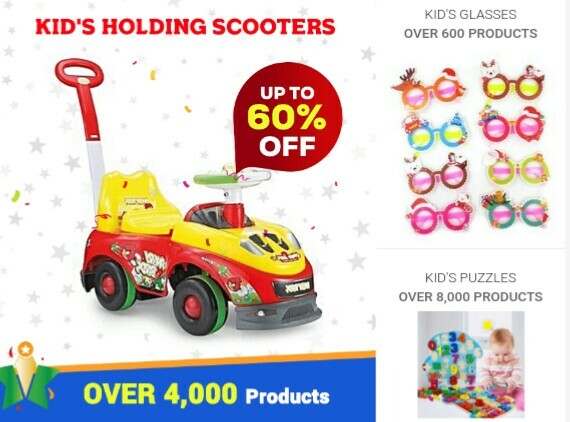 New products of everything your growing up child needs from toys to strollers, games, clothes, shoes are now available on Jumia at very affordable prices. You can also buy and they will help you deliver to your friends or relatives as gift for their kids. 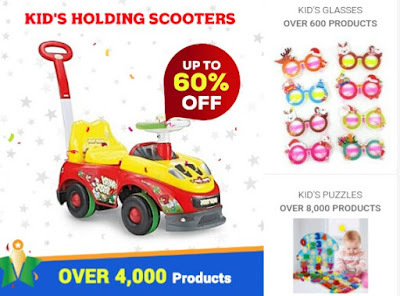 Kids toys, games, wears, etc.